Godrej Properties Gurgaon “Godrej 106 Gurgaon” an exclusive project located in peaceful surrounding yet spurring with contemporary amenities. Residences at this residential community come with the latest amenities and premium construction. So, you and nearest & dearest can live a life of tranquility, comfort, and uncompromising joy. 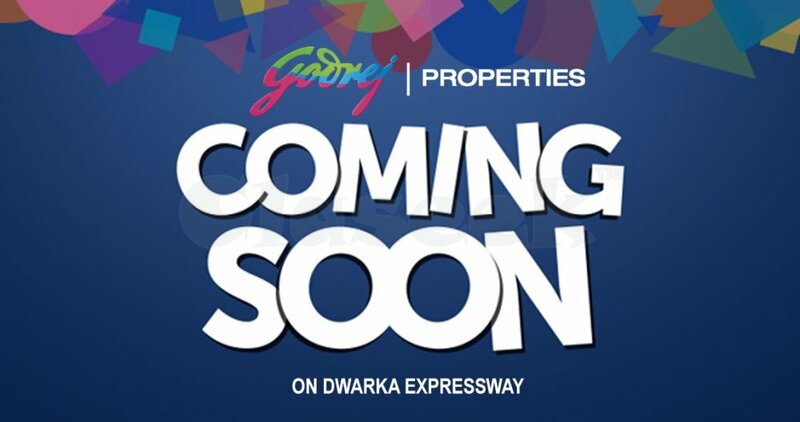 Being located in Sector 106, Dwarka Expressway, Gurgaon, it is extremely close to your city center as well.